Shop at our Internet fashion mall for extra long tall mens leather jackets in sizes that will fit YOU. We've been helping tall men with their shopping since 2002. Penney's features extra long mens coats in leather and suede, from Levi's, BGSD, and more. 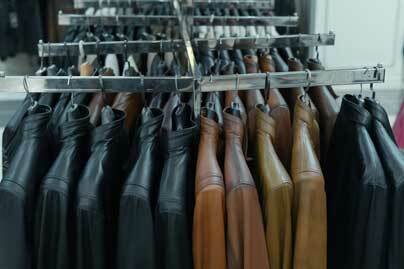 Shop for tall mens extra long leather jackets at the store that specializes in leather. Featuring tall mens leather bomber jackets, dress leather jackets, and more.